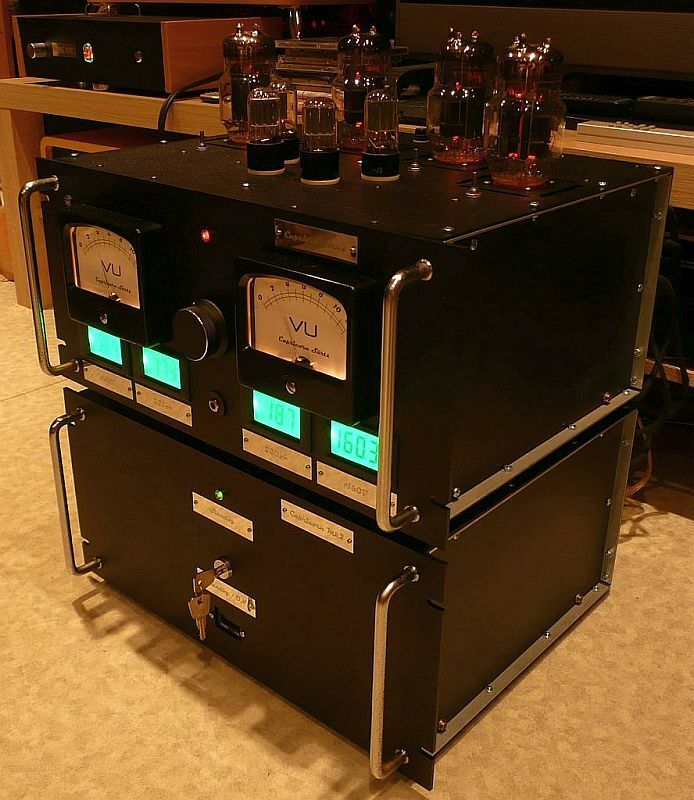 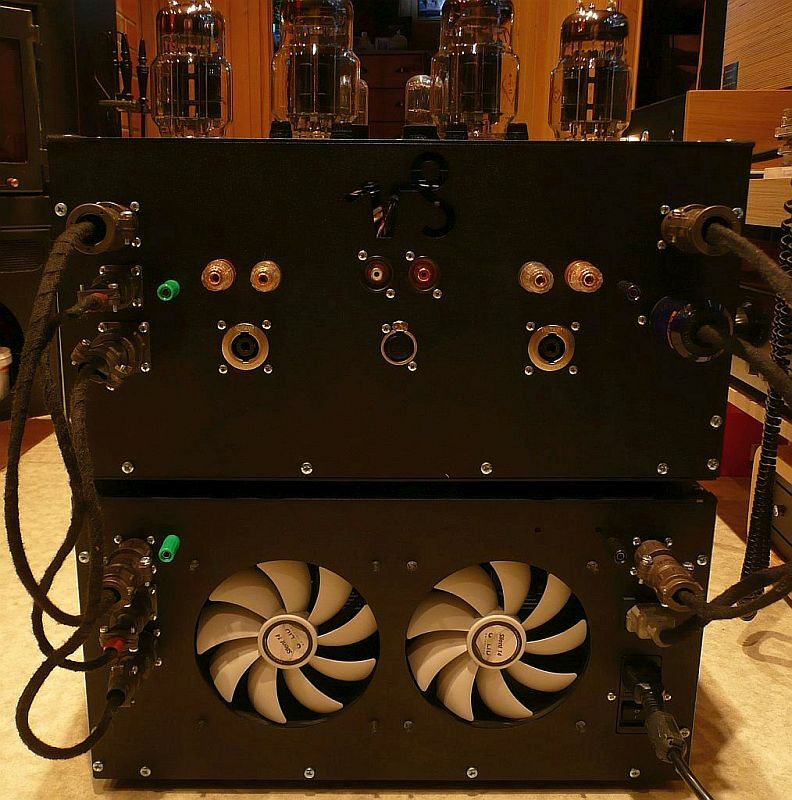 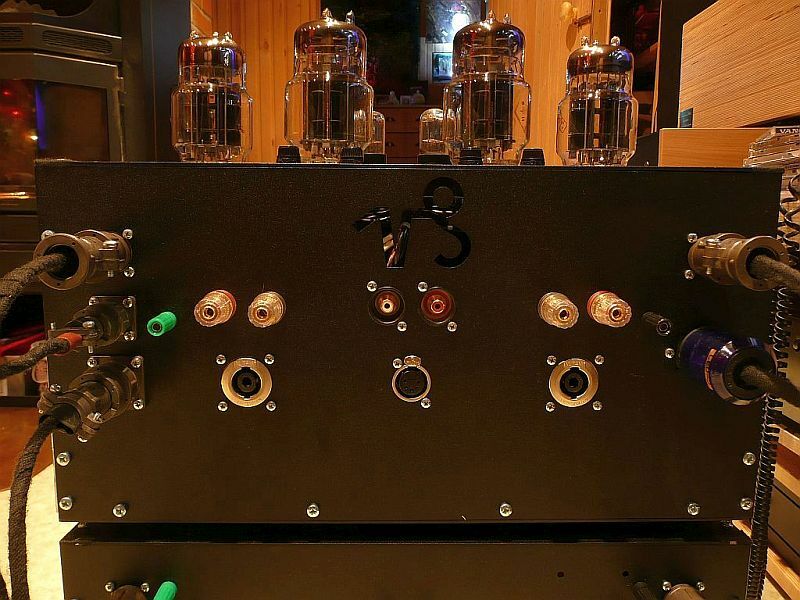 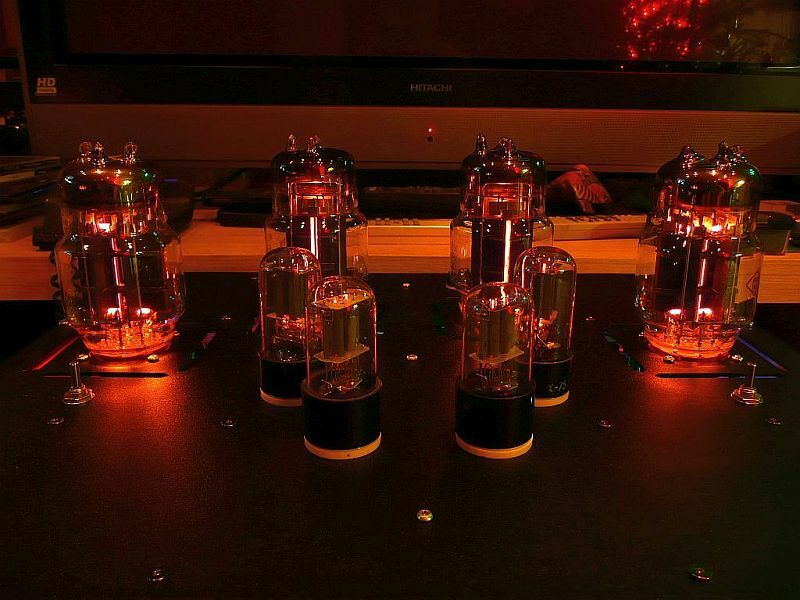 is an OTL (Output Transformer Less) tube power amplifier. 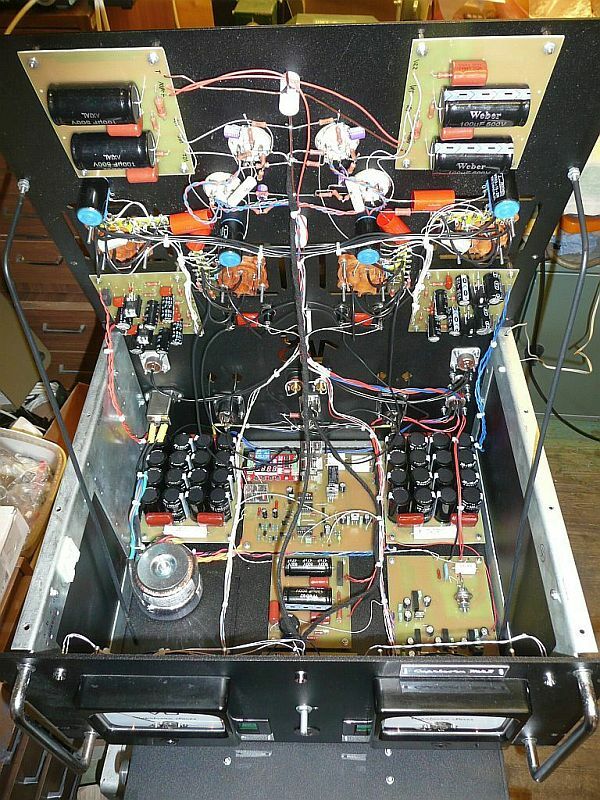 Evolution model. 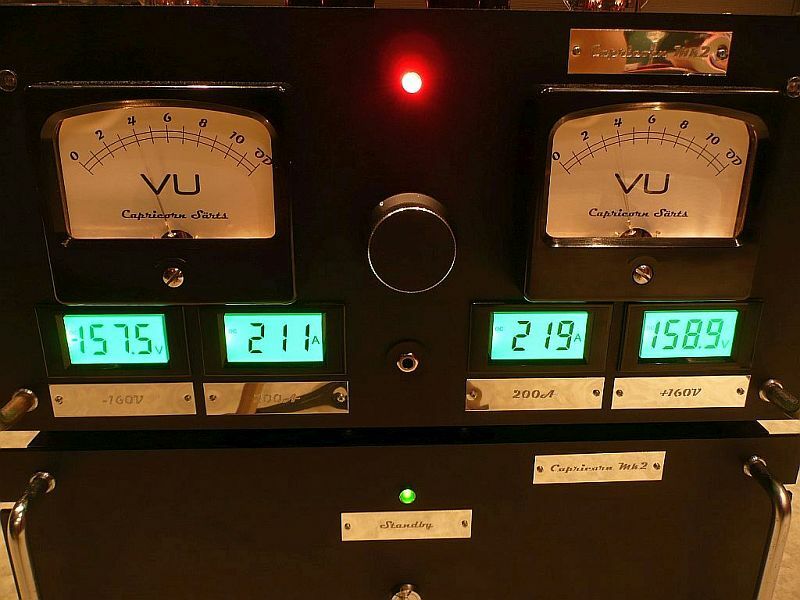 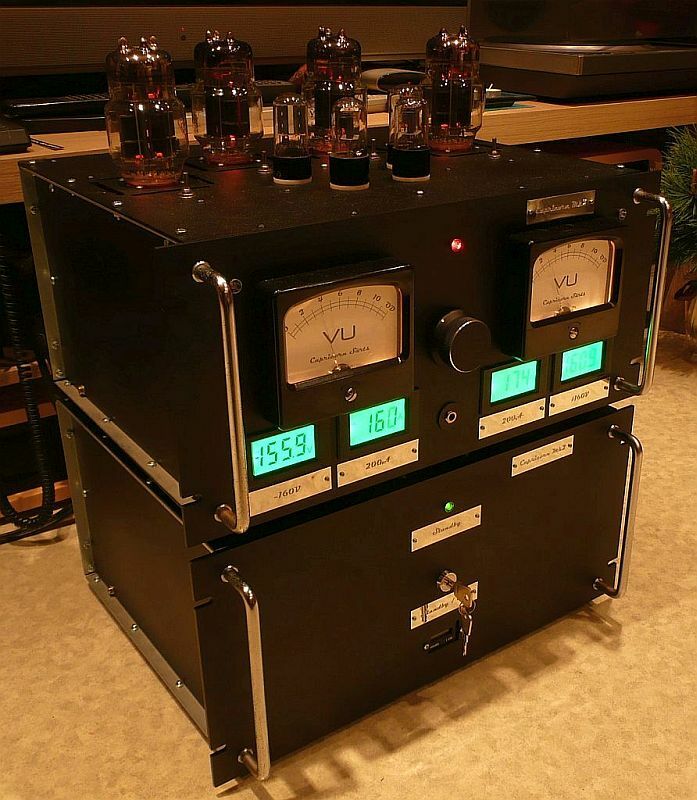 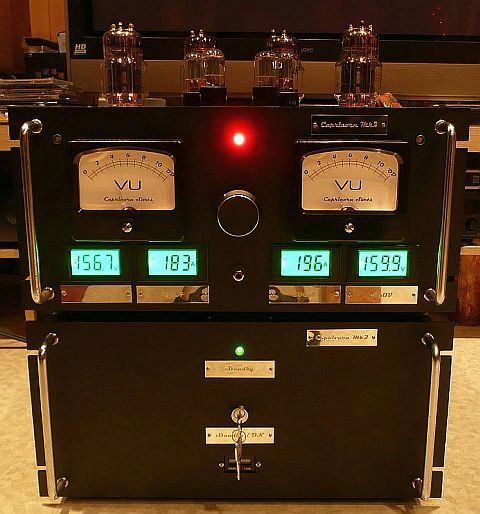 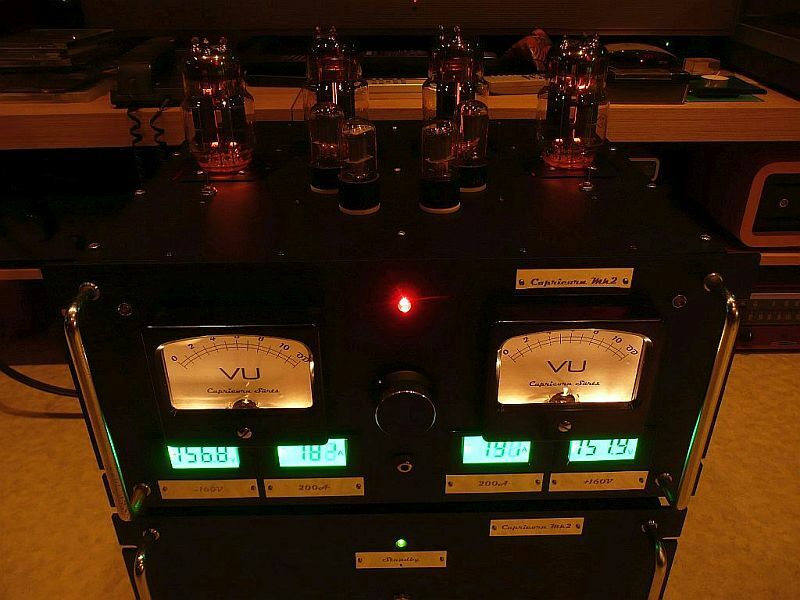 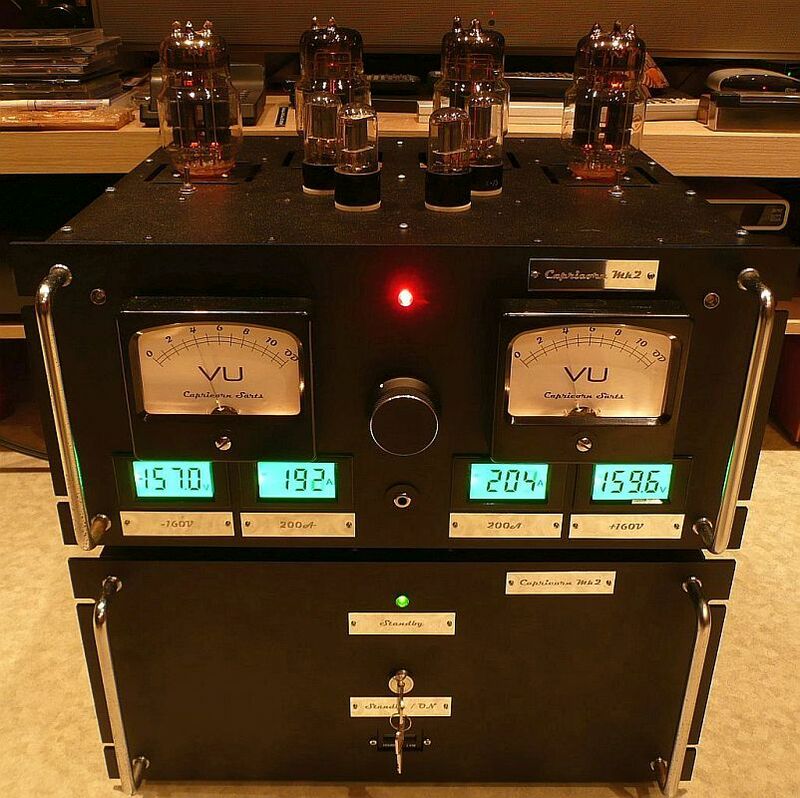 Add-ons: analog VU-meters, digital indication system for biasing tubes.